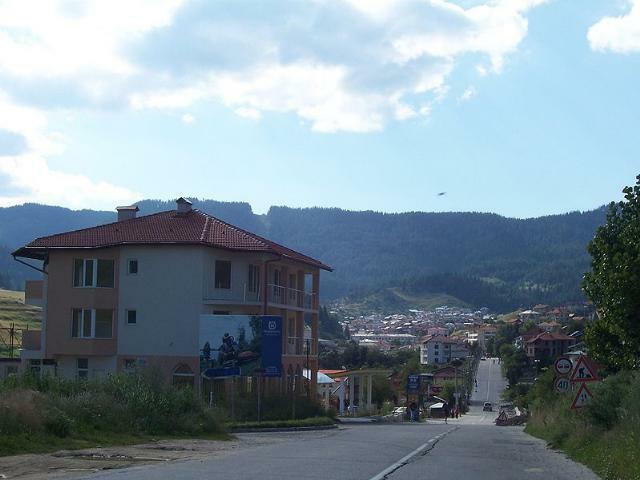 Borino is situated in the southwestern part of Rhodopes Mountain Massif, 70 km away from the town of Smolyan and adjoins the municipalities of Devin and Dospat. The average altitude is from 1050 to 1600 m. Typical are the clean environment and the extraordinary wealth of natural sights. 6 km away from the village is located the “Kastakrili” Reserve and a small artificial lake. On the Borino’s territory there are also two unique caves – Buynowskoto Zhdrelo, popular with its varied flora and fauna species, most of them protected, and The Cave of Yagodinska – the longest in Bulgaria, pronounced Natural Landmark in 1971. On the territory of Borino there are many remarkable churches and mosques that are worth seeing.